You just viewed Managing Primary & Secondary Schools.... Please take a moment to rate this material. 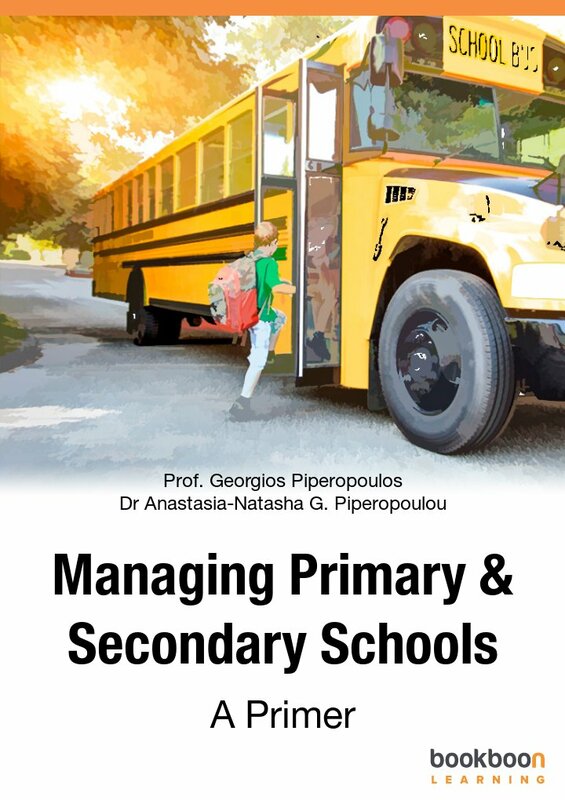 If you know the author of Managing Primary & Secondary Schools - A Primer, please help us out by filling out the form below and clicking Send.